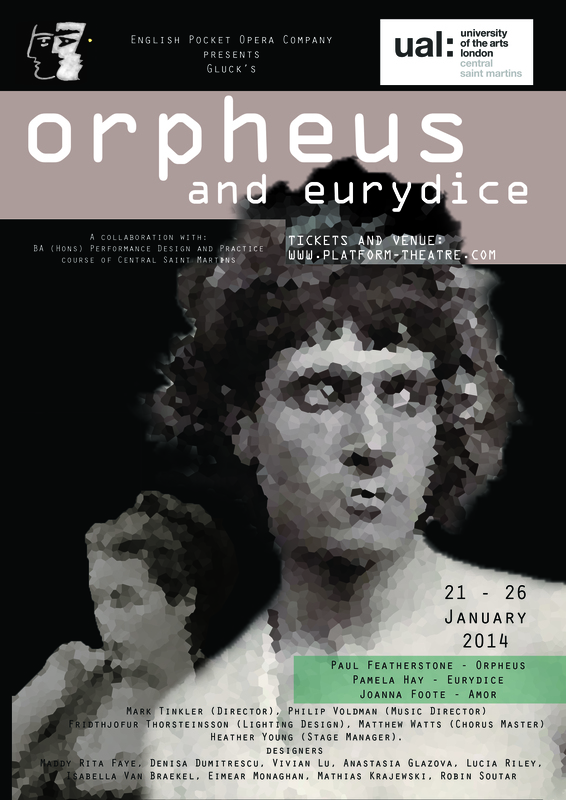 I’ve been invited to return to English Pocket Opera Company, to appear as Euridice in their production of Gluck’s Orfeo ed Euridice. The production will be part of their collaboration with the Performance Design and Practice course of Central St. Martins, an institution with a long and illustrious history. It will be a “promenade” production, designed by 9 up-and-coming young designers in 8 different locations around Central St. Martins’s spectacular new building at King’s Cross. 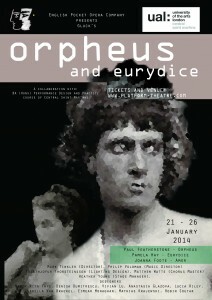 Please visit tinyurl.com/EPOCorpheus for tickets.